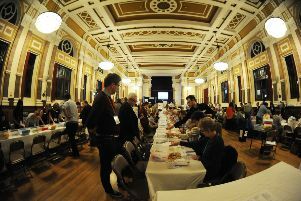 Votes are being counted and what happens in Sussex will be helping to decide the future of the next Government. We have reporting teams at all the counts across the county and will be bring you the results, news and reaction as it happens. Our Sussex Decides Live Blog will bring you news of what’s happening across Sussex and also the shocks and items of interest nationally. This is set to be one of the most intriguing and fascinating General Elections for many years - stay with us to see history unfold.